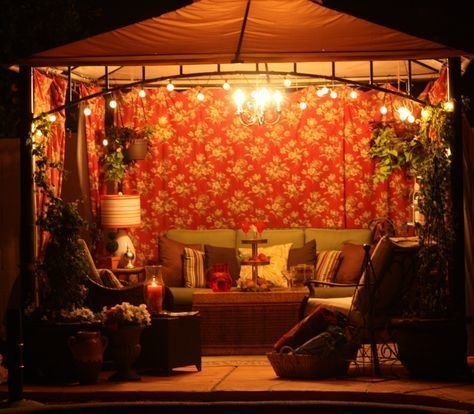 What’s on your buyers’ wish list? It might not be granite countertops or hardwood floors. 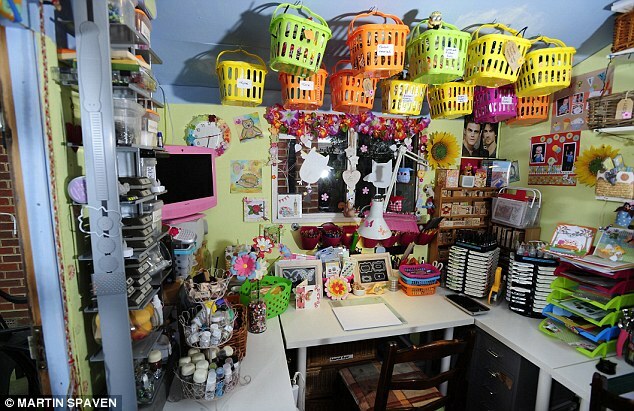 The latest trend taking the real estate market is the she-shed: the female answer to man-caves. It’s exactly what it sounds like: instead of using a tool shed for tools, more women are turning the space into a hobby hub. 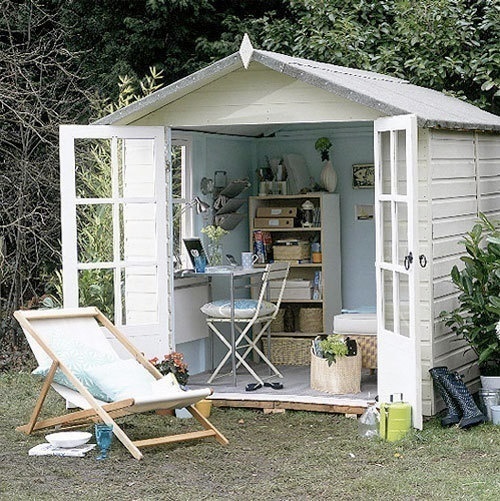 The small rooms have been converted to everything from an arts-and-crafts cabin to a reading nook, and just about anything else your clients can dream up. 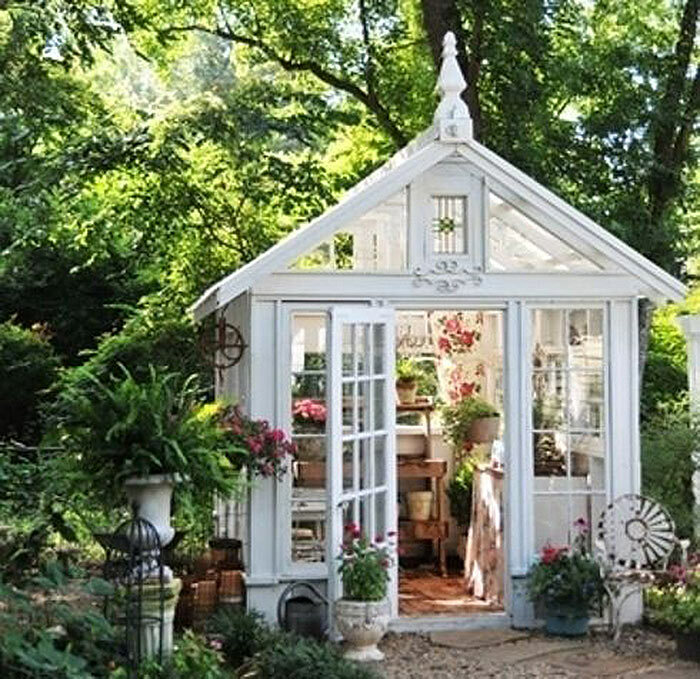 What’s more, these she-sheds tend to come at no extra cost. 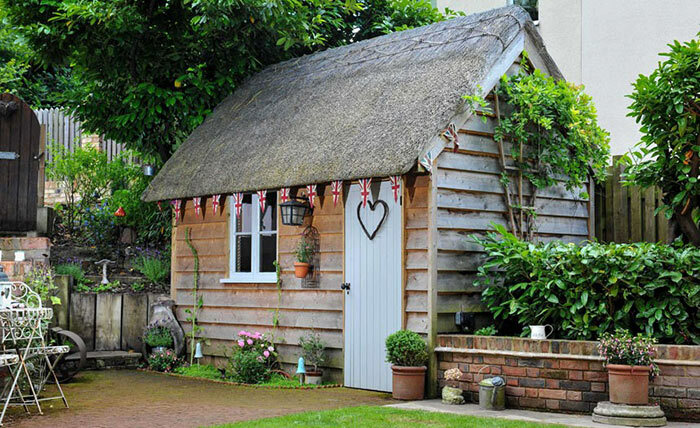 Thinking of building your own she-shed? Scroll down for some ideas!